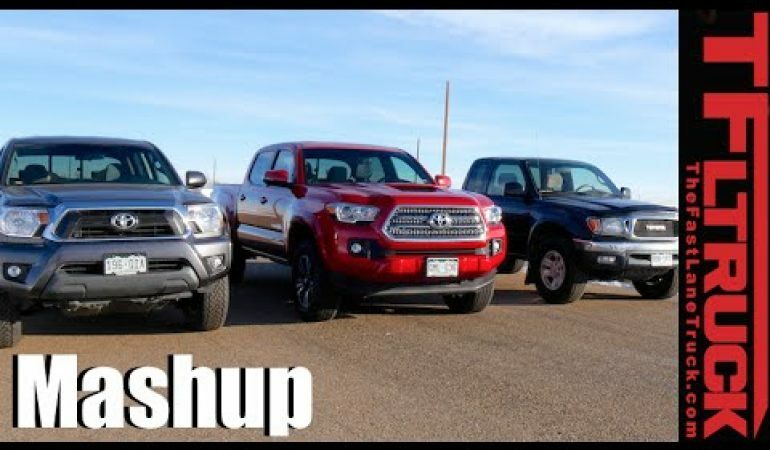 Three Generations Of The Reliable Toyota Tacoma Pickup Trucks - Which Is The Best One? Three Generations Of The Reliable Toyota Tacoma Pickup Trucks – Which Is The Best One? 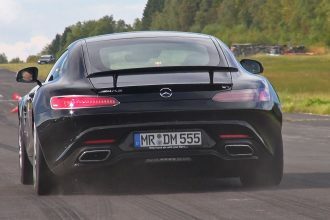 When ever we compare different generations of the same vehicle, we notice that the older cars tend to be a lot inferior. However, the first generation Toyota Tacoma was such a rugged, reliable little truck, that the later generations have their work cut out for them. 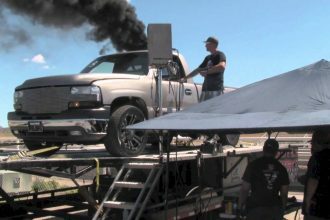 These trucks did evolve during the years, and the 3rd gen truck is now a lot larger, while looking meaner and beefier. But is it any better? Click on the video and find out. 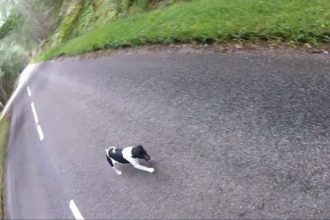 Motorcyclist Saves A Jack Russell Terrier During His Ride! ADORABLE!